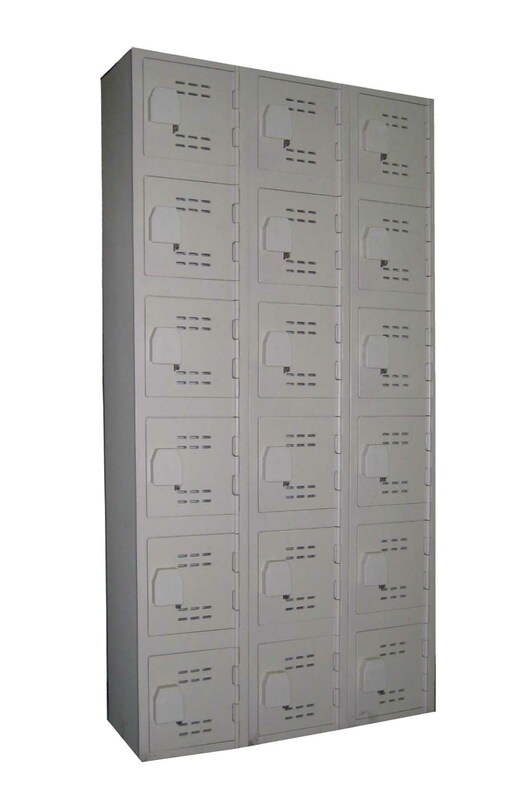 These Executive Z Lockers are available on www.buyusedlockers.com where they have a huge selection to choose from if we need additional supplies. 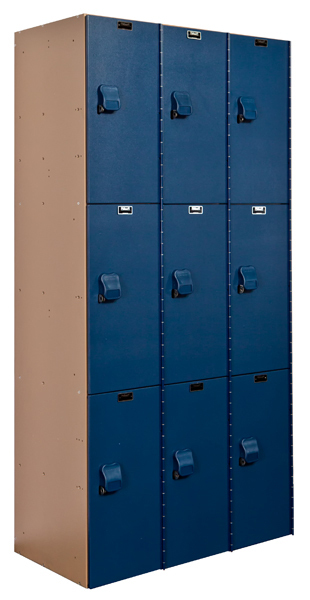 Plastic Laminate Wood Z Lockers available in all types, styles & patterns. 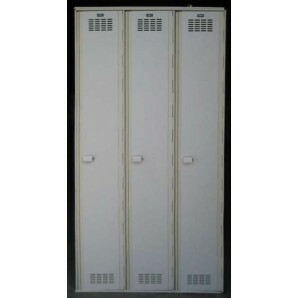 These are "Z"-style or more commonly known as Executive lockers so named because of their quality look and design. 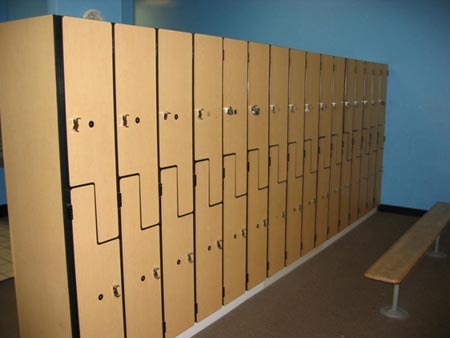 They provide additional vertical space to hang executive clothing, keeping it wrinkle-free. 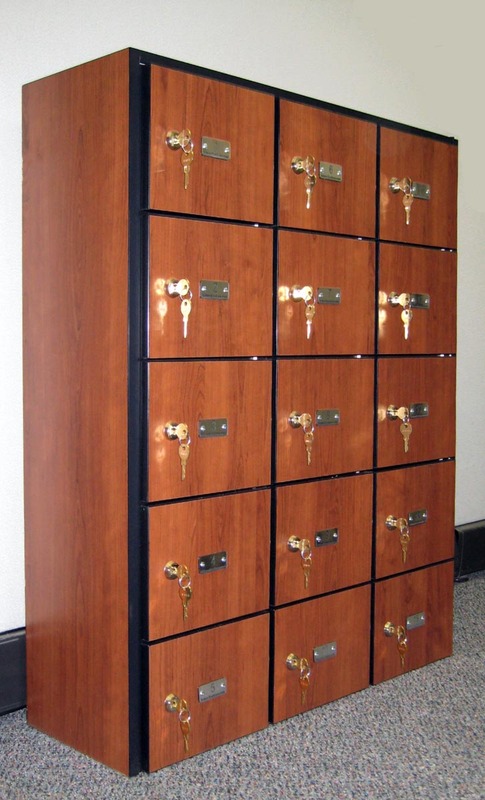 Our plastic laminates are used where personal property security exists in professional, executive facilities such usages include Doctor's lounges, nurse's stations, executive athletic rooms and any number of professional related settings. 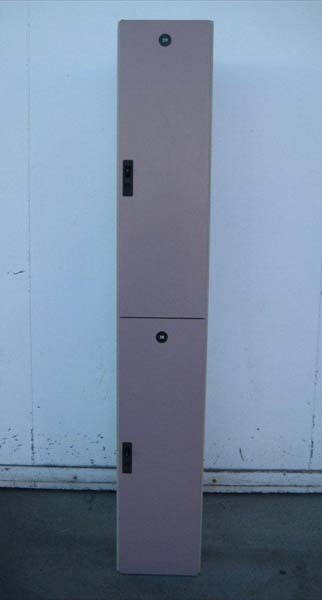 Available in one or several colors, textures, patterns, metallic or wood-grain plastic laminates as manufactured by Formica, Wilsonart and many others. Unique & custom designs also available. Call today for more information 1-877-952-0151.